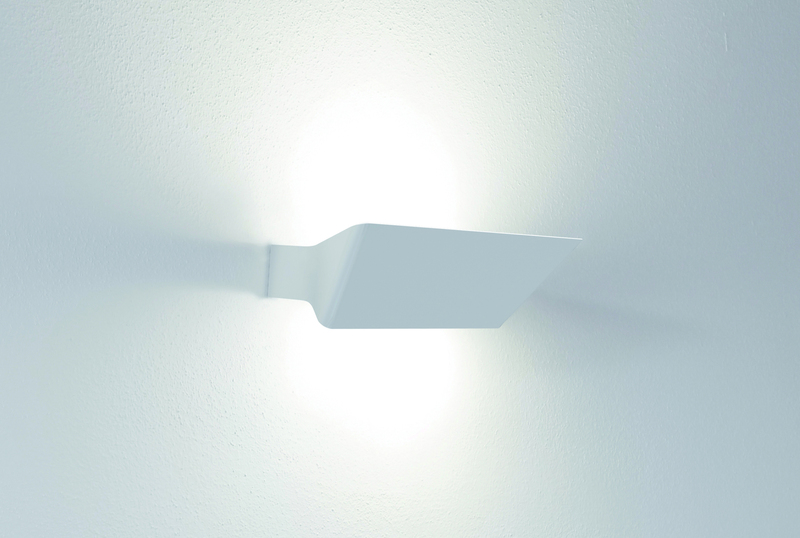 Naha is a wall lamp, double emission, discreet and extremely functional. 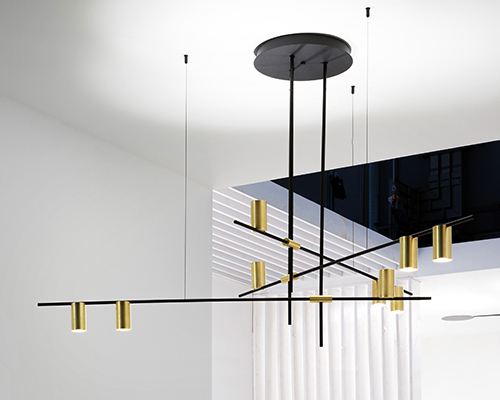 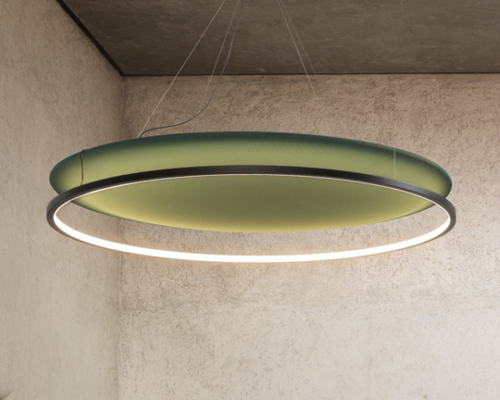 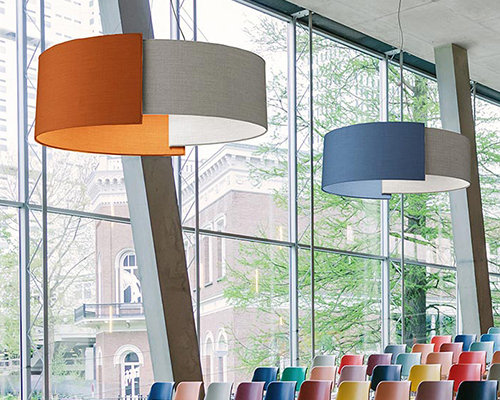 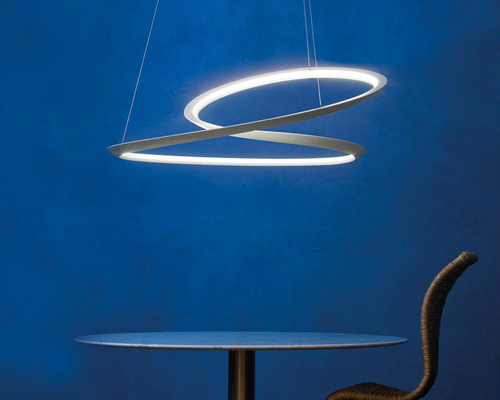 The shape is designed to guarantee an intense and widespread lighting. 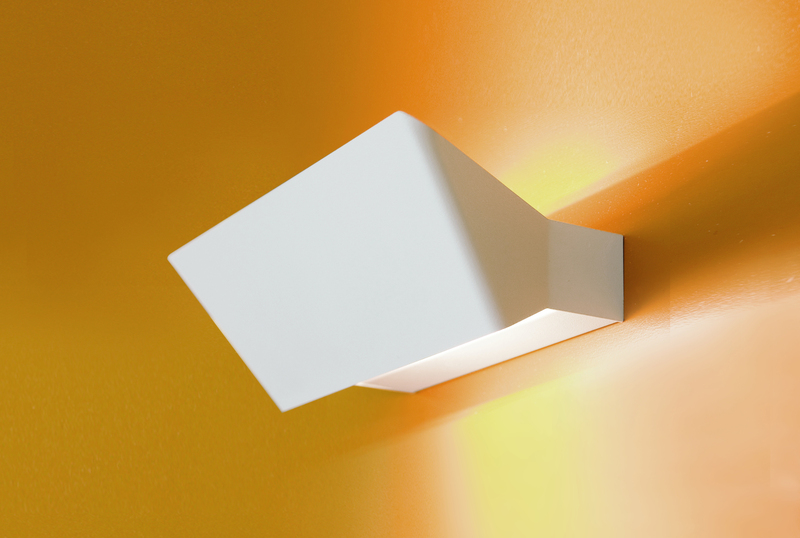 Realized in powder-coated white aluminum, E27 lamp holder for energy efficient and halogen bulbs.